From choir concerts and candid conversations to special performances and service opportunities, the legacy of Dr. Martin Luther King, Jr. will be honored at a number of events in Aurora as the nation commemorates his birthday next week. 6 p.m. | Mount Olive Church | 1039 Bonner Ave. The community choir, Voices for Excellence, will reunite for the 30th Anniversary Dr. Martin Luther King, Jr. Concert. Held on the eve of MLK Day, the annual event is a celebration of King's legacy through songs & the spoken word. 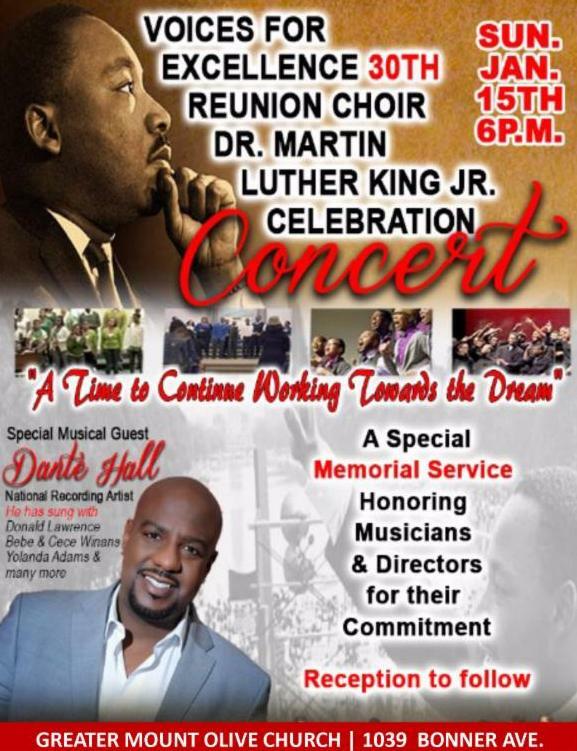 National recording artist, Dante Hall, is the special musical guest. 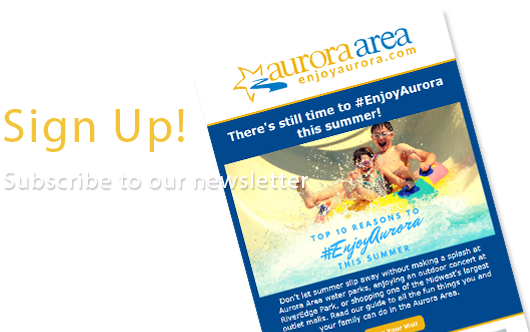 A memorial service will honor musicians and directors for their commitment to the youth and community of Aurora. The event is co-sponsored by Alderman Scheketa Hart-Burns and Alderman Richard C. Irvin. Aurora's MLK Day of Service will be held on Monday, January 16 at 11 locations throughout the city. More than 250 slots are available for student volunteers. Aurora middle school, high school and college students are encouraged to participate. 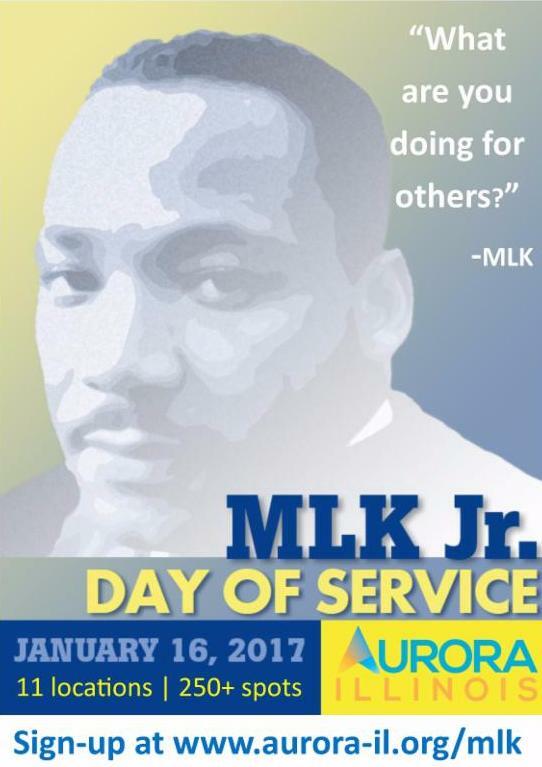 All students who participate in the Aurora Day of Service will be honored at the MLK Celebration at 6:00 p.m. at Metea Valley High School. Students can sign-up to volunteer at www.aurora-il.org/mlk. 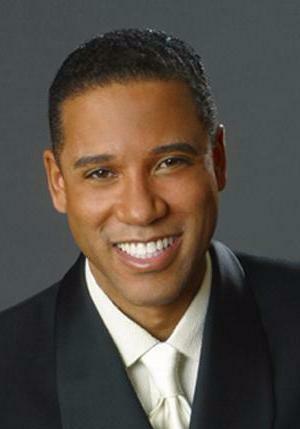 In celebration of the life and legacy of Rev. 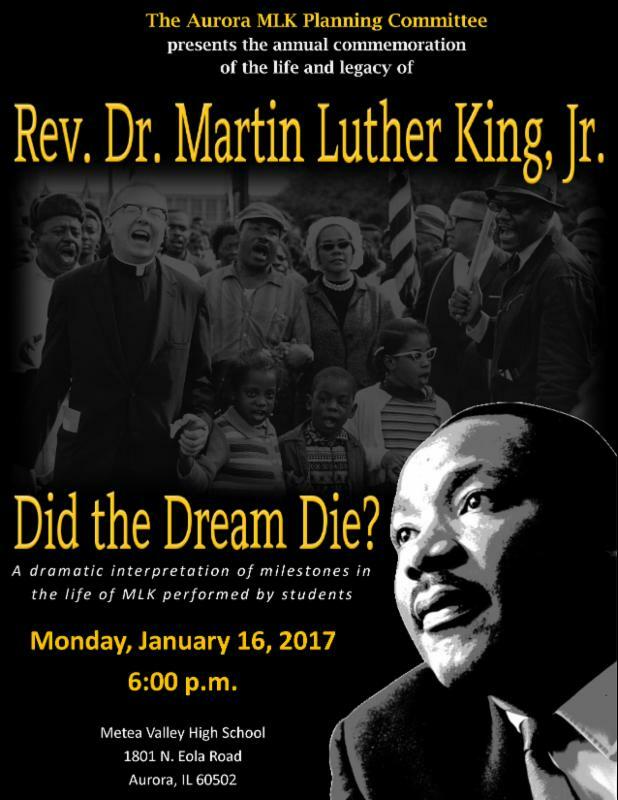 Dr. Martin Luther King Jr., Aurora's MLK Committee will host the 2017 Dr. Martin Luther King Commemoration. The celebration will feature student groups from local schools who will spotlight such milestones in King's life as the Montgomery Bus Boycott, his visit to India, his time in a Birmingham jail, the March on Selma and his Poor People's Campaign. The portrayals will be accompanied by video clips and songs performed by local singers. "Selma" is the story of a movement. The film chronicles the tumultuous three-month period in 1965, when Dr. Martin Luther King Jr. led a dangerous campaign to secure equal voting rights in the face of violent opposition. Director Ava DuVernay's "Selma" tells the real story of how the revered leader and visionary Dr. Martin Luther King Jr. and those in the movement prompted change that forever altered history. 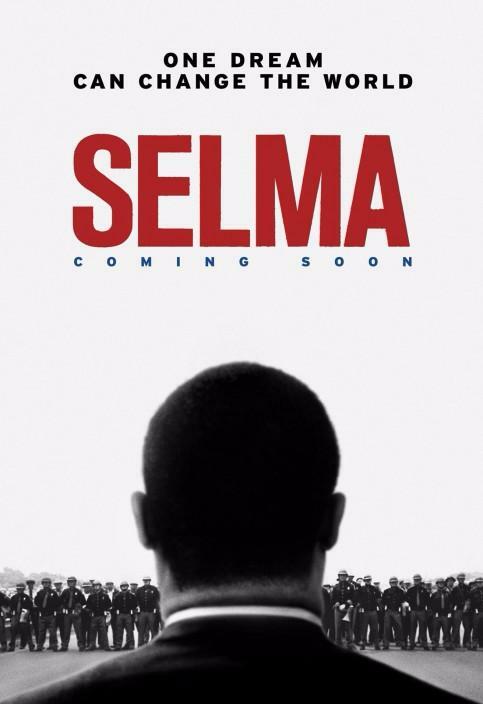 Immediately following the viewing, there will be a discussion led Aurora University staff and special guest: 1965 Aurora University alumnus John Boryk, who marched with King in Selma. Aurora University presents its annual celebration of Martin Luther King Jr. with a special performance by lyric baritone Robert Sims. This classic recital with American songs and freedom songs will be complemented with commentary about African-American spirituals and civil rights. Robert Sims, Gold Medal winner of the American Traditions Competition, has been hailed by critics for his rich tone, energetic performances, and convincing stage presence. He also has been highly praised for his moving interpretations of African American spirituals, and has given numerous recitals of them throughout the United States, South America, Europe, Africa and Asia.